Backing up your Access 2013 database preserves the integrity and availability of your important data. This step-by-step article walks you through the process of backing up an Access 2013 database. 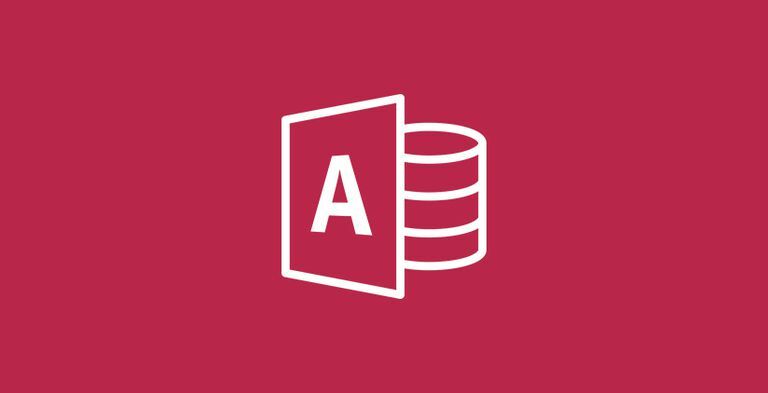 Microsoft Access includes a robust backup-and-restore function that makes creating and maintaining a backup as simple as pointing and clicking. This tutorial uses the built-in functionality to create a database backup. Microsoft Access backups take place on a database-by-database basis. You need to repeat these steps for every database that you use. Backing up one database does not back up other databases that you may have stored on the same system. Additionally, backing up databases does not preserve other data saved on your system. After you're done configuring database backups, you should also configure full backups of your computer. 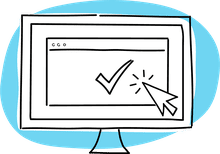 If your database has several users, all the users must close their databases before you perform a backup so the changes in the data are all saved. Start Microsoft Access 2013 and open the database. Backups are database-specific and you must repeat this process for every database that you wish to protect. Close any open database objects such as tables and reports. When you complete this operation, your Access window should look like the one pictured here. The only item you should see is the Object Browser. From the File menu, choose the Save As option followed by the Save Database As option. In the Advanced section of this window, select "Back Up Database and click the Save As button. Give your backup file a name and location. Use the File Browser window to open any location on your computer. The default filename appends the current date to the name of the database. Click Save. How Do You Convert Forms to Reports in Microsoft Access?